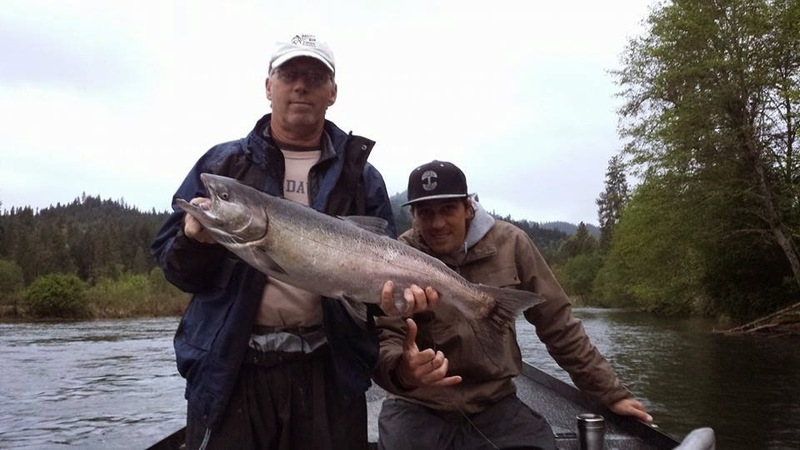 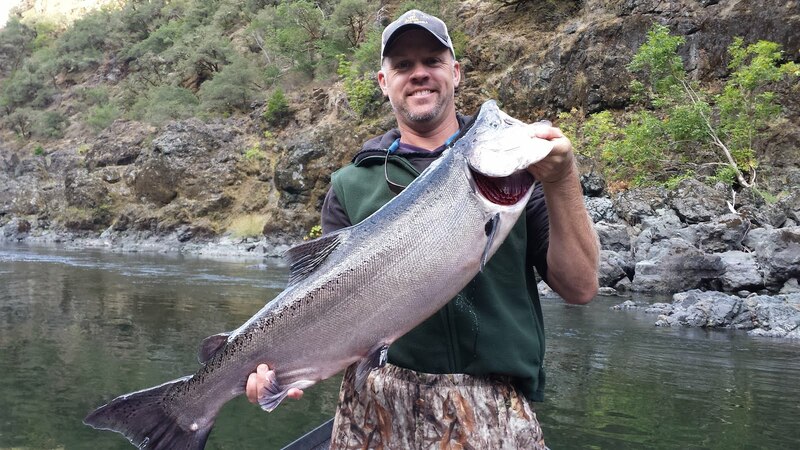 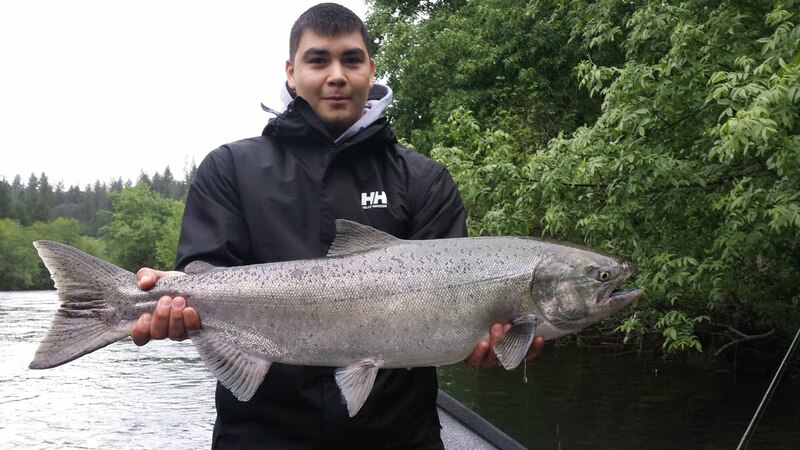 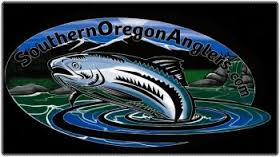 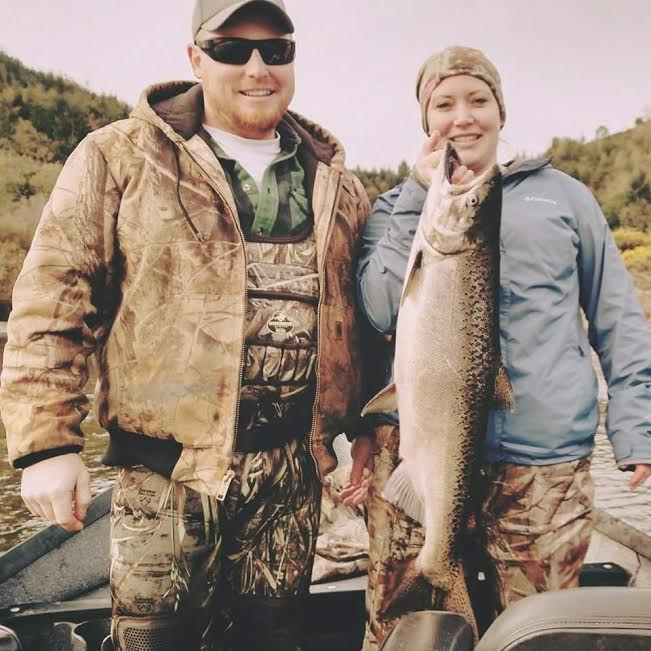 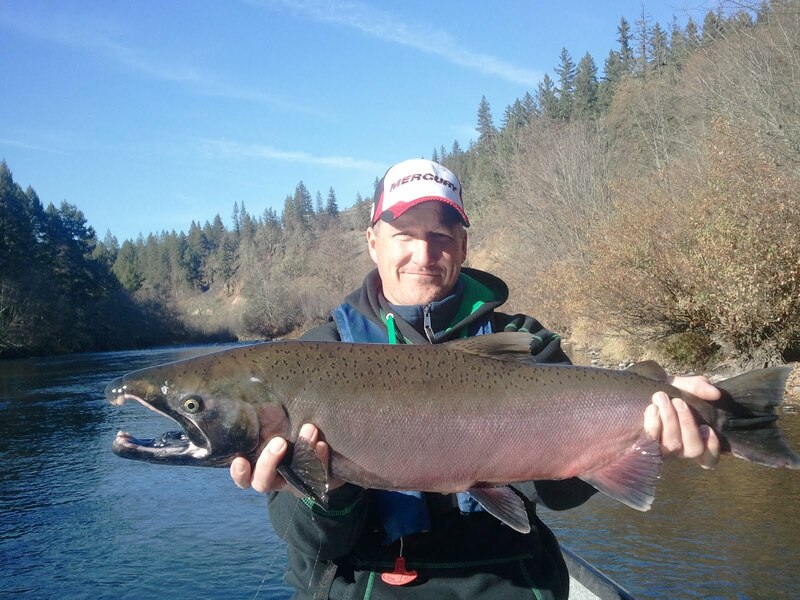 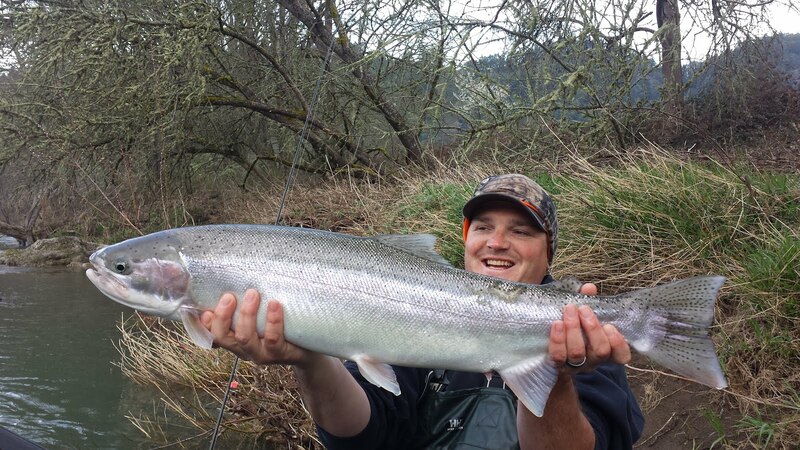 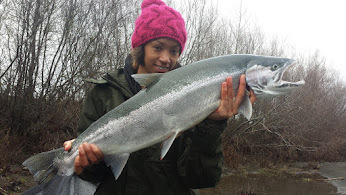 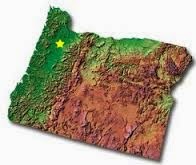 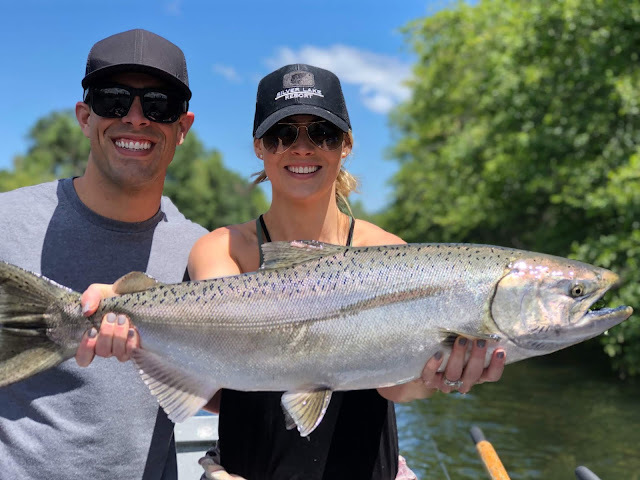 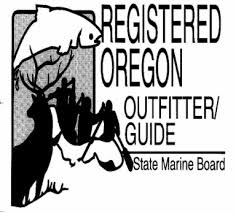 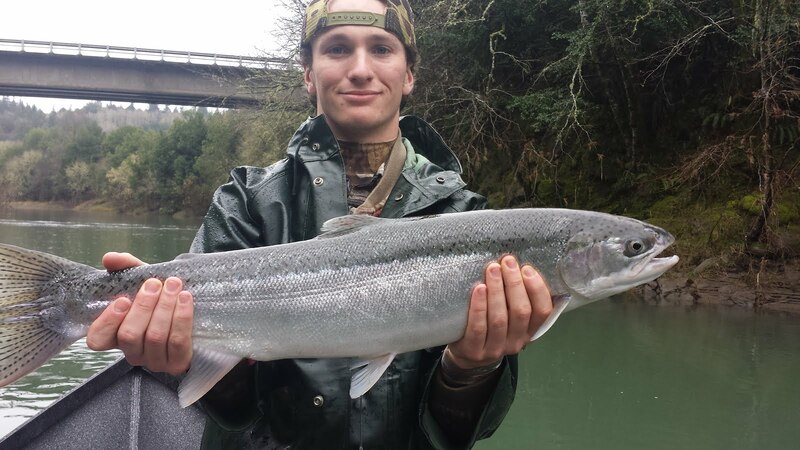 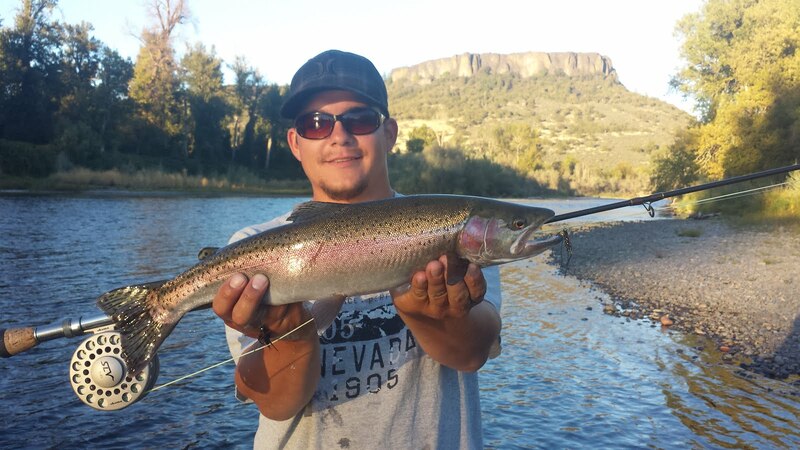 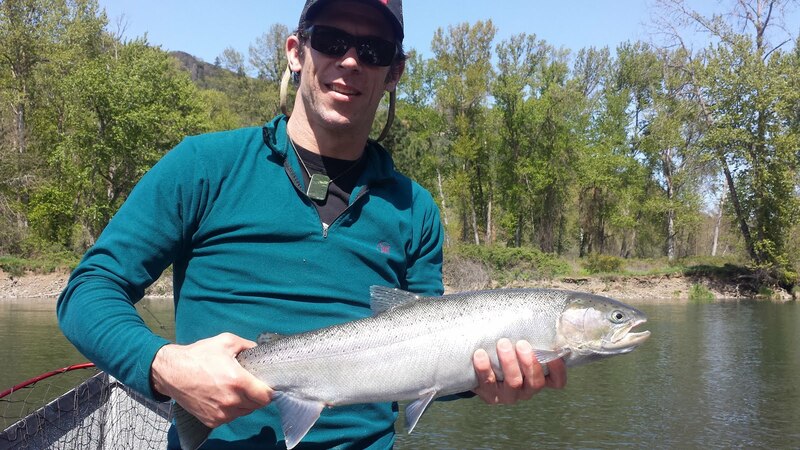 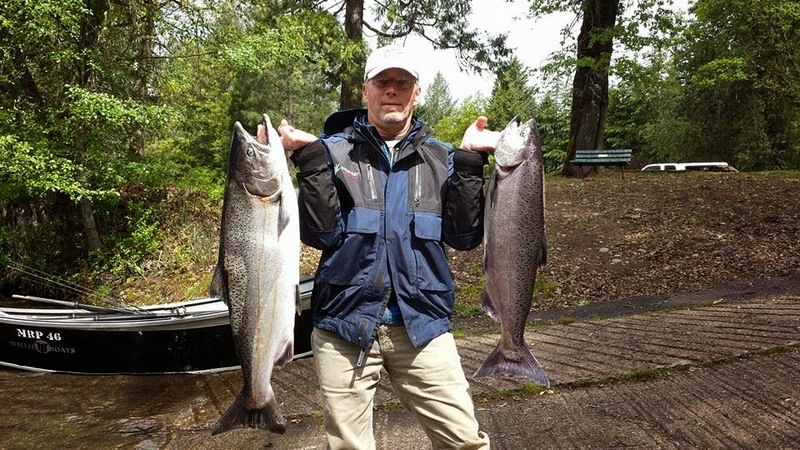 Guided Fishing on the Rogue and Umpqua Rivers' for Salmon and Steelhead in Southwest Oregon: Spring Chinook Salmon are Biting on the Upper Rogue River Near Shady Cove, Oregon - Book Today!!! 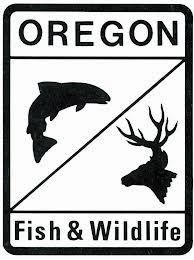 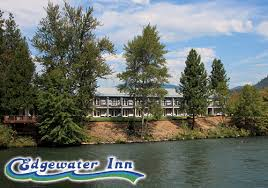 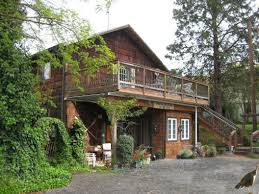 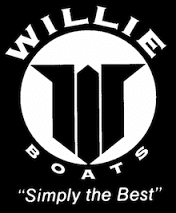 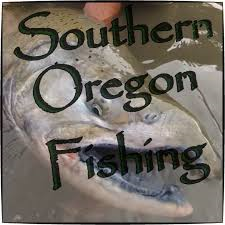 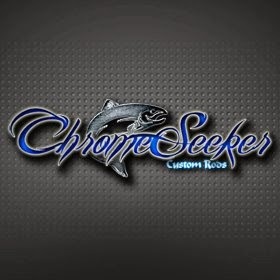 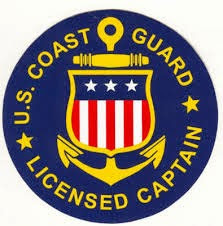 Spring Chinook Salmon are Biting on the Upper Rogue River Near Shady Cove, Oregon - Book Today!!! 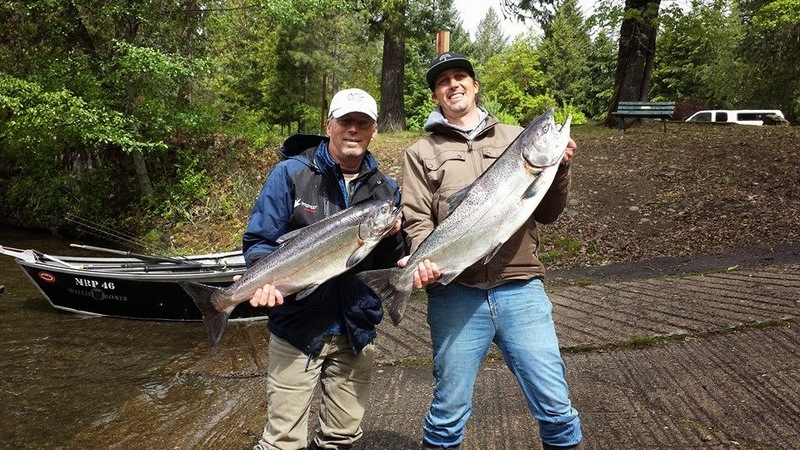 Had a great time on the upper Rogue River fishing for Spring Chinook Salmon (Springers) with John and his son Josh on May 5th, 2014. 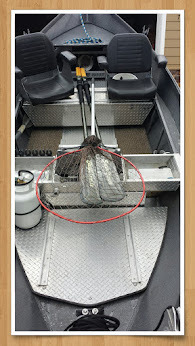 They were eager to learn how to back-bounce eggs and they picked it up very quickly; especially the most important part, getting a good hook set. 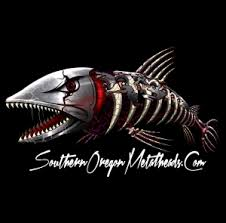 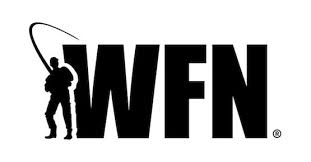 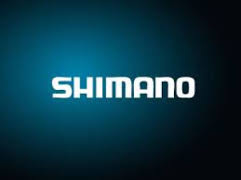 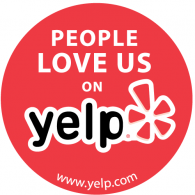 I always tell my clients, "If you feel a shake, a wiggle, a full on bite, or anything that feels funny...THUMB DOWN and SET THE HOOK!" 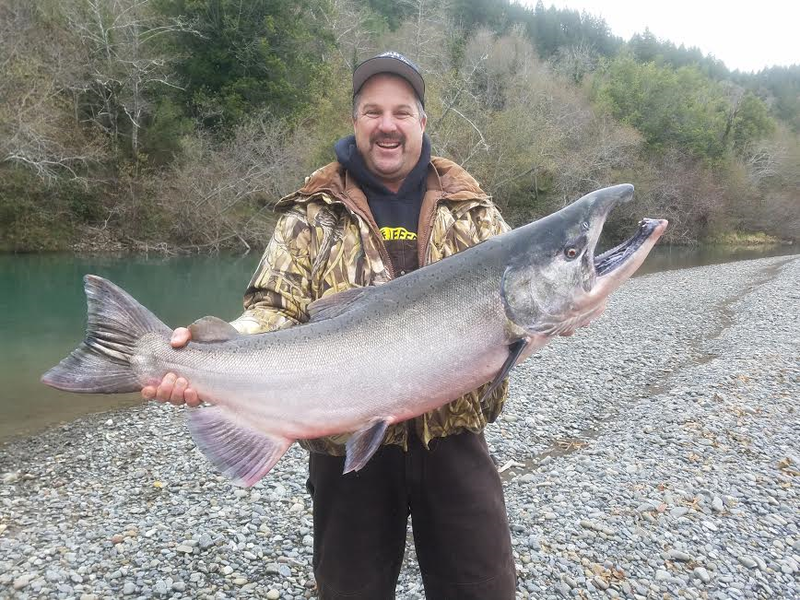 It's a lot harder to catch big Spring Salmon if you don't set the hook due to their extremely hard mouths. 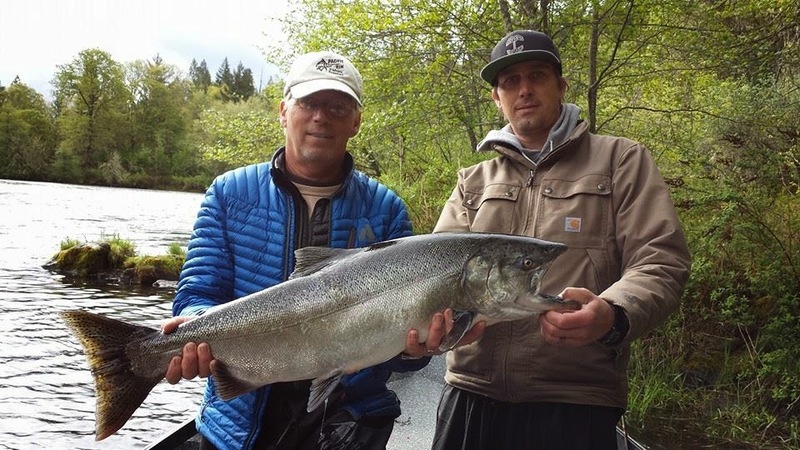 John got his limit of 2 salmon, with one other missed bite and Josh missed one fish that snapped off on the hook set. 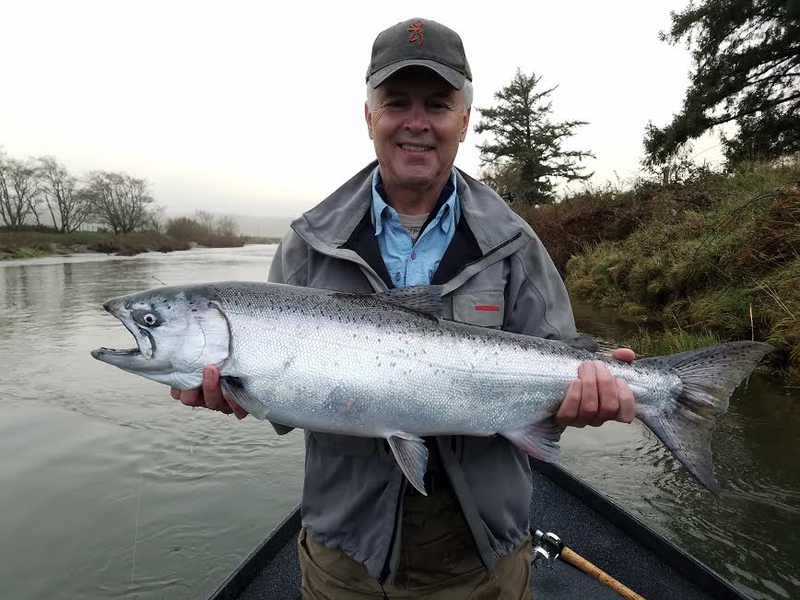 We finished the morning 2 of 4 with a pair of beautiful hatchery fish and my happy clients left with over 20 pounds of bright orange Springer meat. 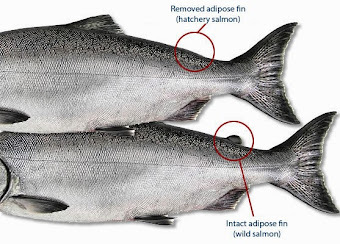 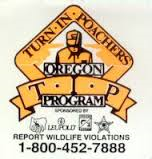 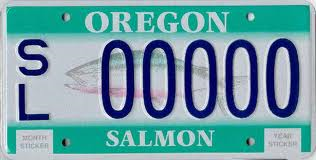 Now is the time to think about catching your own salmon before you go buy it at Safeway. 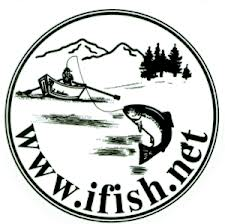 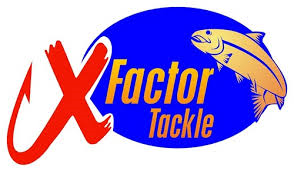 There are a lot of hatchery fish around so come and get yours in 2014.